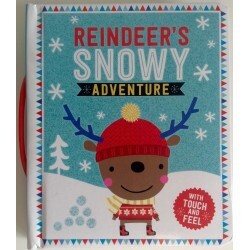 This beautifully illustrated book is packed with festive fun. Use the stickers to bring all the Christmas scenes to life. STORYBOOK + CD - FATHER CHRISTMAS NEEDS A WEE!